What is our witness today that the Lord is God? Altars were built to God many times in the Old Testament — by Abraham, Joshua, Jacob — and for many different reasons and purposes. 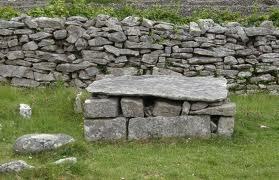 In this particular scripture the sons of Reuben and the sons of Gad built an altar as a witness that the Lord is God. Visiting Mt. 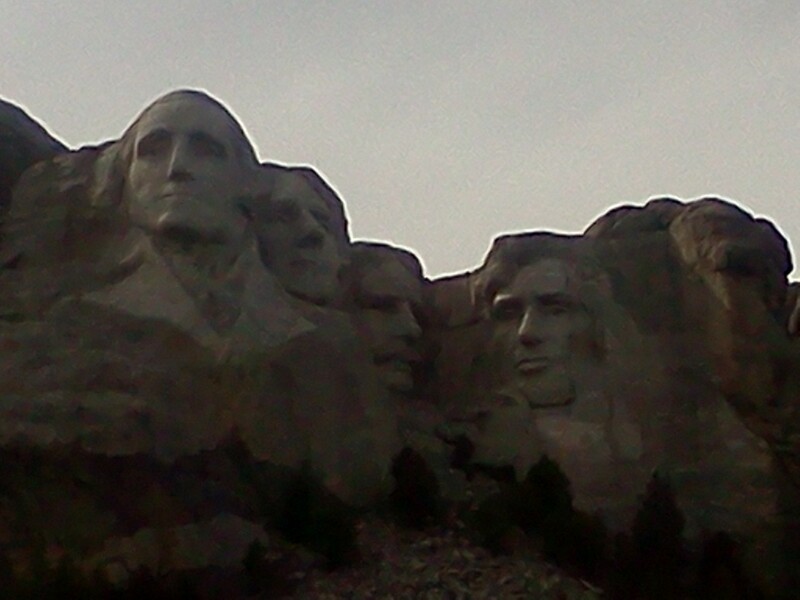 Rushmore brought first to mind idols. Then I heard and read the speech by President Coolidge and realized that this monument is an altar of sorts to remind us of our country’s history, the sacrifices made, the people who worked to make America the land of the free. The monument is not to be worshipped but to be used to remember what America was, is and can become. A remembrance of hope. It really got me thinking about what altars are in my life that remind me that the Lord is God. As I see the deterioration of mankind, falling away from the beliefs of God, from truly seeking the Lord who is God, I wonder if we should build some altars as a witness that the Lord is God. An altar of witness of the work of God in me — from who I was to whom I have become to whom God is molding me to be. The hope that is found in Him. What is your altar of witness?